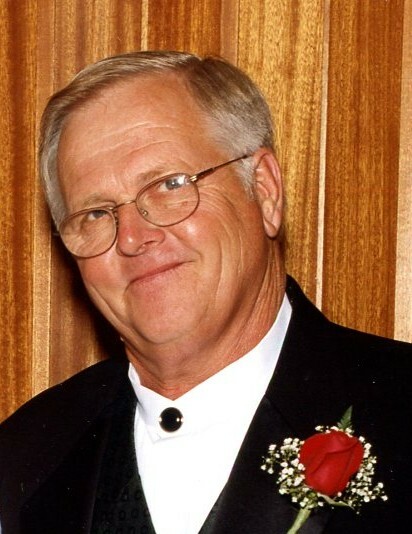 Peachland - Mr. Ward Horne 72, died Friday, March 22, 2019 at Atrium Health Union in Monroe. Funeral services will be 2:00pm Tuesday, March 26, 2019 in the Chapel of Leavitt Funeral Home. Interment with military honors will follow in Peachland Cemetery. The family will greet friends from 7:00pm until 8:30pm Monday, March 25, 2019 at the funeral home and other times at the home. Ward was born August 30, 1946 in Anson County, NC a son of the late Lester Kirby Horne and the late Lucille Cline Carpenter Horne. He was a graduate of Anson High School and received an Associates Degree in Business from Anson Technical College. He was a veteran of the United States Army, having served during the Vietnam War. He was a long-time farmer and later retired from United State Postal Service with 19 years of service as a rural mail carrier at Peachland Post Office. Ward really enjoyed horses and often participated in wagon trains and local parades. Surviving are his wife of 48 years, Martha Clontz Horne; his daughter and son-in-law, Lynn and Andy Burr of Peachland; his grandchildren, Maddie Burr and Brayden Burr both of Peachland; his aunts and uncles, Betsy Vanhoy, Emily Carpenter, Charles and Jeanette Carpenter and Lillian Carpenter all of Polkton and Carol Carpenter of Wadesboro and his sister-in-law, Doris Braswell of Marshville. In lieu of flowers, memorials may be made to the charity of the donor's choice.